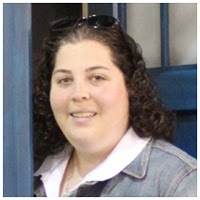 Posted at: 2/14/2012 08:55:00 PM . Noisetrade wants to help you celebrate Valentines Day. 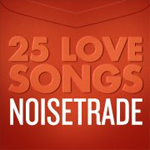 Just like Noisetrade on Facebook and you will be able to download 25 love songs for free.